Radio Front View. Isolated Image On White Background. Stock Photo, Picture And Royalty Free Image. Image 2523340. 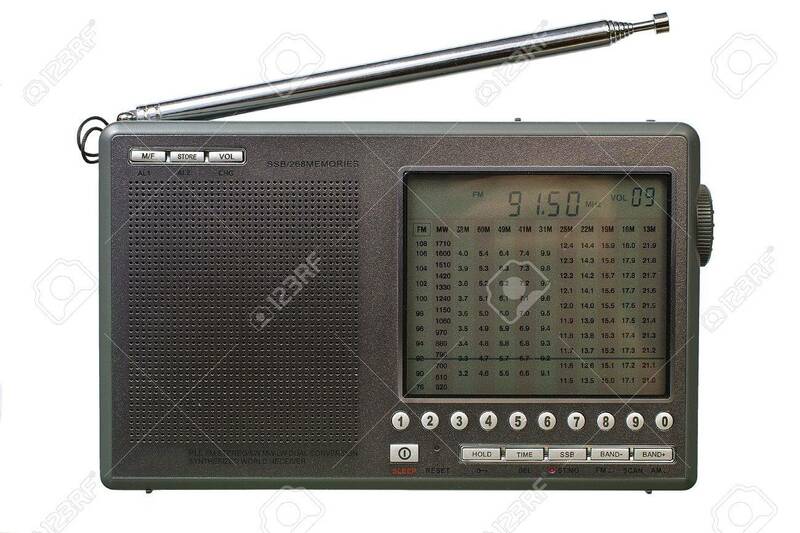 Stock Photo - Radio front view. Isolated image on white background. Radio front view. Isolated image on white background.